This is a Mass Effect Andromeda Characters article on Cora Harper. Here you’ll find information about a character found in Mass Effect Andromeda. For more Mass Effect Andromeda content, head over to our Andromeda top page. 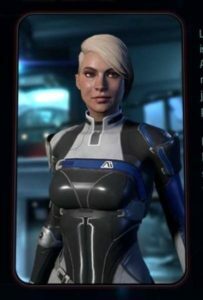 Cora Harper is a very powerful biotic and overseees ground mission operations. Once a superior to Scott Ryder, she will have to struggle with having to follow orders from her once-subordinate peer. Scott Ryder can potentially have a romantic relationship with Cora. Lieutenant Cora Harper (service number 6002-AC-1762) is a human biotic and formerly an officer in the Systems Alliance military. Her screening interviews state she was raised in poverty on an independent cargo freighter, joining the Alliance at eighteen to obtain training for her powerful biotic abilities. However, Cora claims her superiors saw her talents as a liability, supported by test scores showing her abilities spike at abnormally high levels. She was transferred via the Citadel Council’s Valkyrie Program (a subset of their inter-species military integration plan) and placed with the Asari commando unit, Talein’s Daughters. Though the activities of Asari huntresses are typically sealed for 5,000 years, Cora has freely shared her experiences on the record: peacekeeping, counter-terrorism, and hunting fugitives. 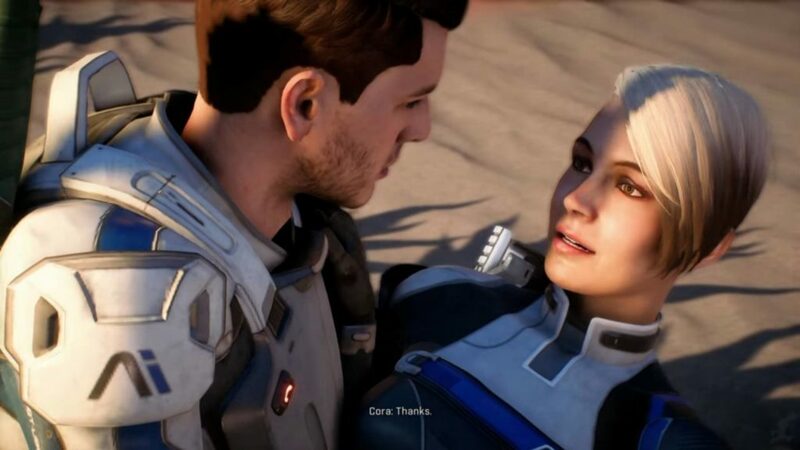 When she left Talein’s Daughters for the Andromeda Initiative–no reason is recorded–Cora’s huntress training and biotic capability made her a candidate for Alec Ryder’s second-in-command and, if warranted, his successor as Pathfinder. Cora uses a shotgun as her favorite weapon, which complements her biotic abilities very well. Cora uses biotic charge as her favorite skill. 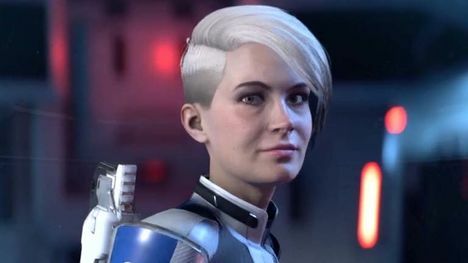 Cora Harper, your badass huntress-grade biotic user, can be romanced in Mass Effect Andromeda. Cora prefers BroRyder. Sorry, ladies. Cora’s relationship with Ryder will be centered around her ability to be Pathfinder, and coming to terms with her subordination.